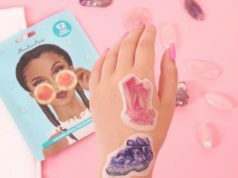 In this update, we are going to talk about the brand whose products are now on our favorites list. 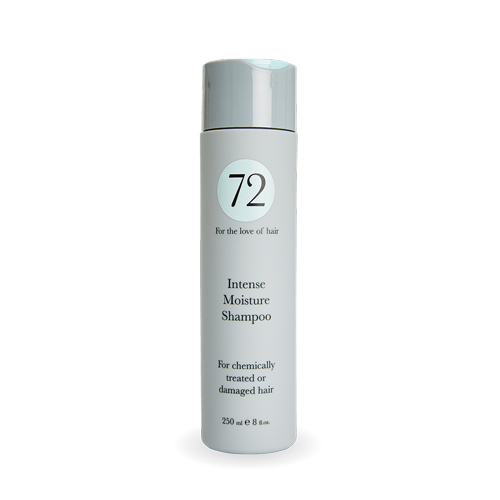 Recently, while doing our research we have stumbled upon a brand called 72 Hair, after few quick conversations it was decided that we would like to have these products for our test & review. After testing their shampoo, our expert reported that she’s in love with the product and its quality -“You can skip conditioner, mask and leave in treatment, as after using this shampoo your hair becomes super soft” – she added. 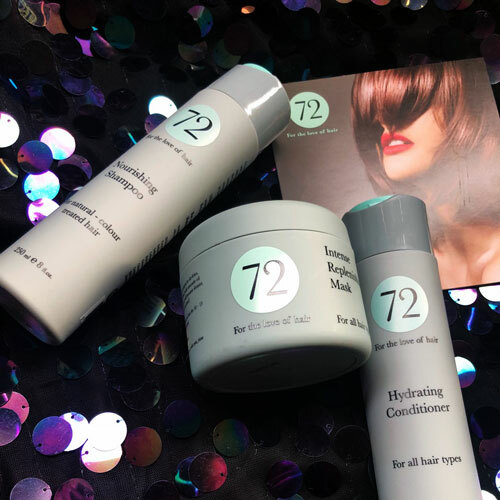 MyTopFace got interested in 72 Hair brand because unlike many other brands, this one is created by the Greens family with three generations of hairdressers and salons in London and Miami. We believe that in order to create a great product it is not enough to mix multiple ingredients to fit a specific market niche. Truly good products have years of experience working with hair, understanding of needs and problems and this is what this 72 Hair brand has. 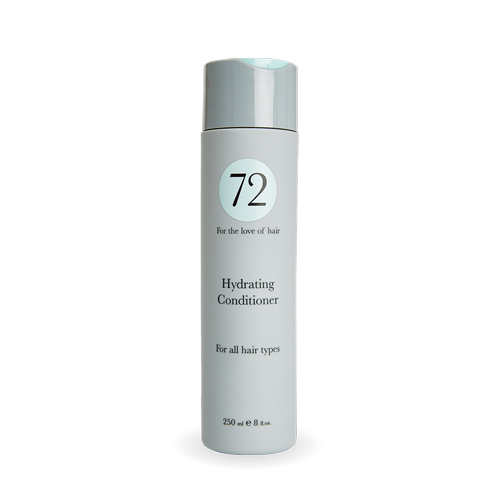 The 72 Hair creates products to fit all types of hair including colored and processed hair. The different ranges of products aimed to nourish, hydrate, smooth, and repair hair. However, in the winter time hydration is one of the most important treatments, so we chose a series of hydrating products for our test and review. In today’s cold New York weather even healthy hair needs extra hydration and frizz-fight, so our expert started with Intense Moisture Shampoo. 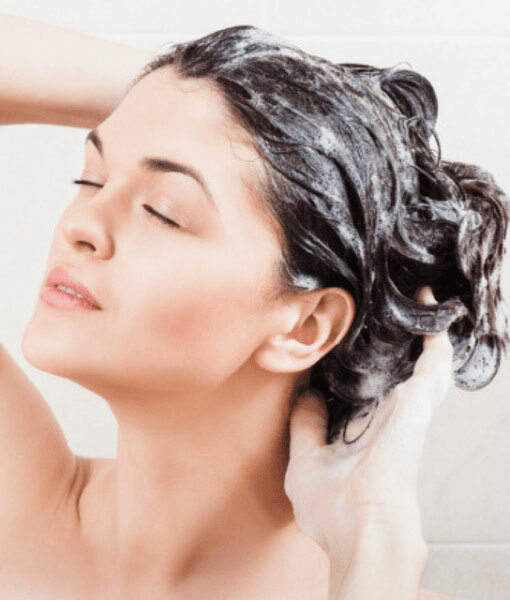 The shampoo has a pleasant smell and a light texture, the expert reported that it gets very foamy which makes it easy to spread on the hair and you don’t need to apply a lot. After rinsing hair the shampoo left hair very soft, shiny and stronger. The next product on our list to try was a Hydrating Conditioner, which our expert applied after shampoo. This conditioner fits all types of hair and has UVA protection, so it’s good for both cold and hot sunny weather. The expert applied a small amount of product on her wet hair and let it stay for 5 minutes. Our expert was extremely happy and said that with this products she achieved salon quality result at home. 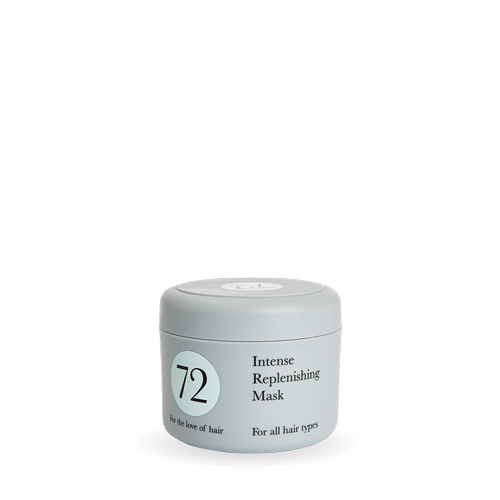 The next product from our list to try is an Intense Replenishing Mask. Our expert has a curly hair that needs an extra care, she was especially eager to try the mask which is based on avocado oil and wheat germ oil that makes hair even more manageable and nourishes from roots to tips. This product to be used once per week and especially great to undo any styling damage. If you leave the hair to dry naturally you won’t need any styling. The packaging has a protective cap, so if you drop in the bathtub the water won’t get in. 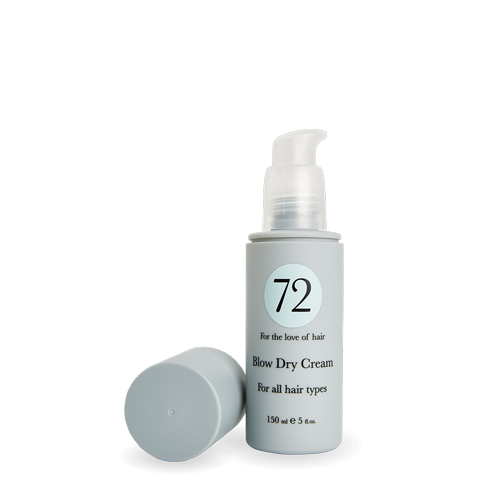 For those who style hair with a blow dry or simply like to dry hair faster 72 Hair makes Blow Dry Cream. This product is formulated to protect from the heat with Thermo Shield and UV filter, at the same time it hydrates and moisturizes hair. For extra shine, you may add little repairing oil along with the product.